Amazon system has become very complex over the years and the number of steps required to list a single product can be surprising. 👽 That is why many sellers prefer to use Amazon seller tools to make the task at hand a lot easier with automation. 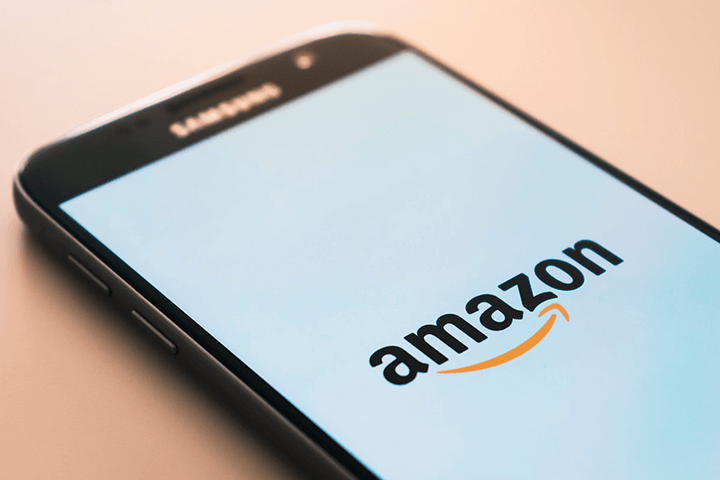 We have collected the list of 10 essential features that an Amazon listing tool should have. For sellers who have hundreds and thousands of products adding all of them to Amazon manually is a daunting task. 🤪 So, naturally, they would like to upload all products to Amazon in bulk with just a few clicks of a button. Additionally, ASIN matching is a great feature to have in a listing tool. As you may know, ASIN is the Amazon Standard Identification Number. 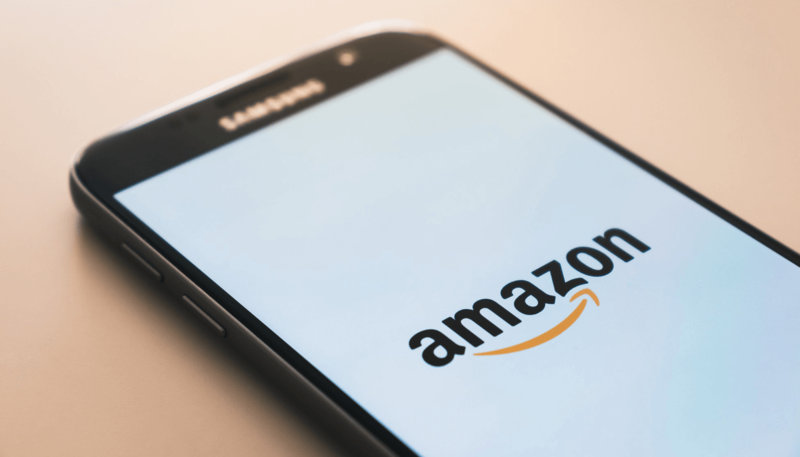 If you haven’t got the necessary product information for your listing, this feature allows you to get it quickly from the existing Amazon listings. 🧐 All you need is the product UPC bar code numbers and the software should match it to the existing ASIN. You constantly need to be on your toes when selling on Amazon because the competition is too great. 🏅 Making little tweaks and adjustments to your listings can mean a great deal of success. But doing it manually on hundreds of listings is exhausting. 🏋️‍♂️ A listing tool that allows bulk editing of products makes things much easier. And if you also sell in your own online store, you would want the changes to be made there as well. So, it is best if the tool can do that automatically by itself. 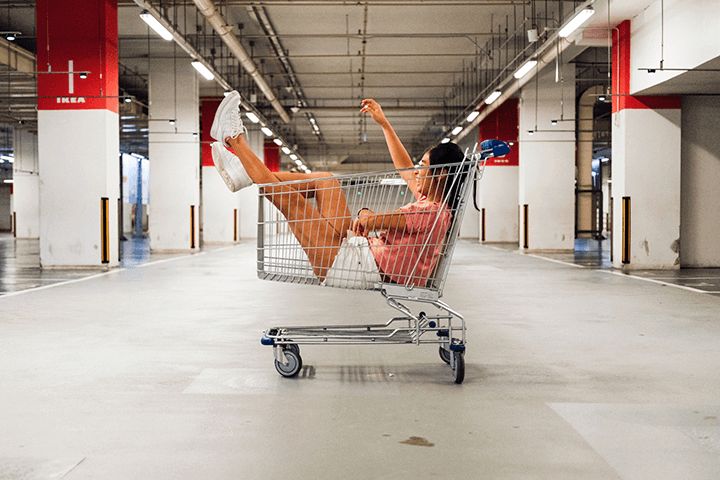 🤟You just make the necessary changes in your store or in Amazon and everything is automatically synchronized between them. Amazon started out as just an online book store. But the current number of product categories is enormous, ranging from automotive parts to food and groceries. For every product listed on Amazon, you must add the category. If you sell a few similar items it is not a problem. But for sellers with dozens of different products, automation of this process is a great way to deal with it. 👌 Choose the tool that can assign categories for you through Amazon API, for example. As we mentioned, the constant optimization of listings is required to stay on top of Amazon’s search. 🏔️ So, the tools that can do that automatically are important. Even better if the software can create some rules for product optimization. Another good feature is the keyword and products research. Optimized titles are the key factor for high ranking. 📈 If the listing tool has some inbuilt features for product research and keyword optimization, it can really help you with uploading products and editing ✏️ on the go. So, you got all of the necessary information and you are ready to upload all of your products to Amazon in bulk. But how can you be really sure that there are no errors in the information that you plan to upload? It would be great to have somebody to check before going ahead. ☑️ It is even better if you have software that can do that for you. So, choose software that can automatically synchronize inventory feed between your store and Amazon account. 🔁 This way you would not need to worry about constantly checking and updating the stock info. If the tool can also manage shipping and print labels for packages that is an undoubted advantage. If you fulfill Amazon orders yourself, getting the best shipping rates for every one of them can help with cutting costs. FBA packages are eligible to Prime shipping and customers generally have a very high level of trust towards products that are fulfilled by Amazon. They are familiar with the service and prone to choose prime listings over others. 🏗️ FBA can bring in a lot of orders and it would be especially easy to process them if your listing tool includes FBA management features 📬 like order synchronization and seller fees estimates. As they say, “who owns the information, he owns the world”. 🤫 So it is important to follow your progress and check on how your sales are going regularly. 💁‍♂️ And tools that allow you to do that are the ones to choose.